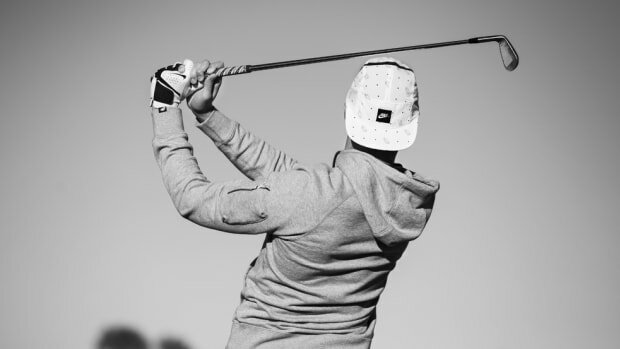 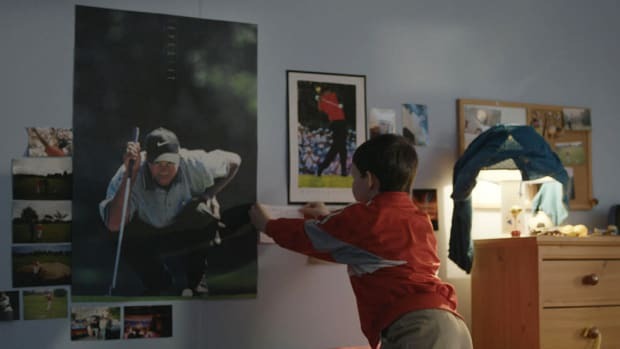 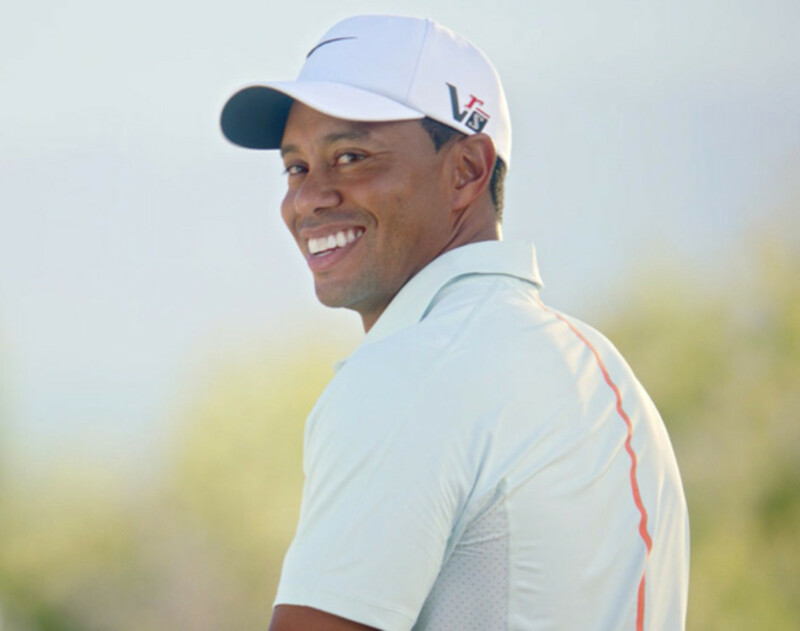 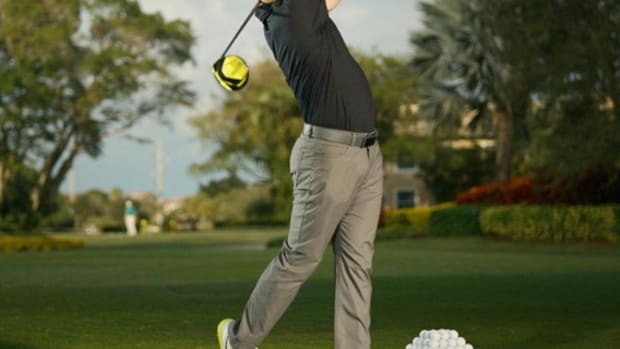 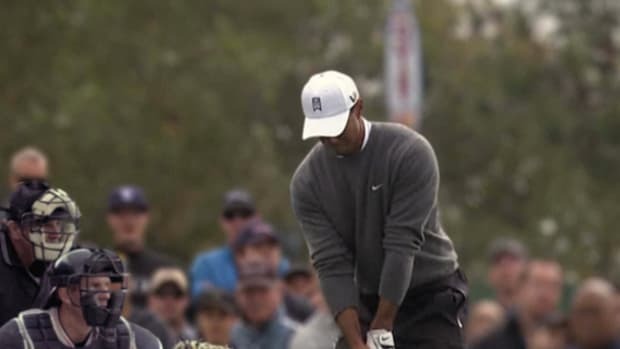 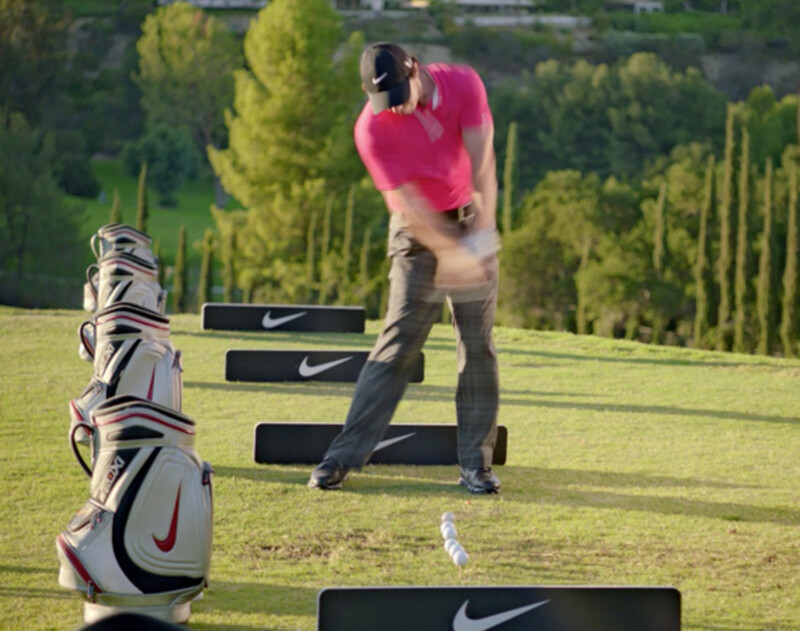 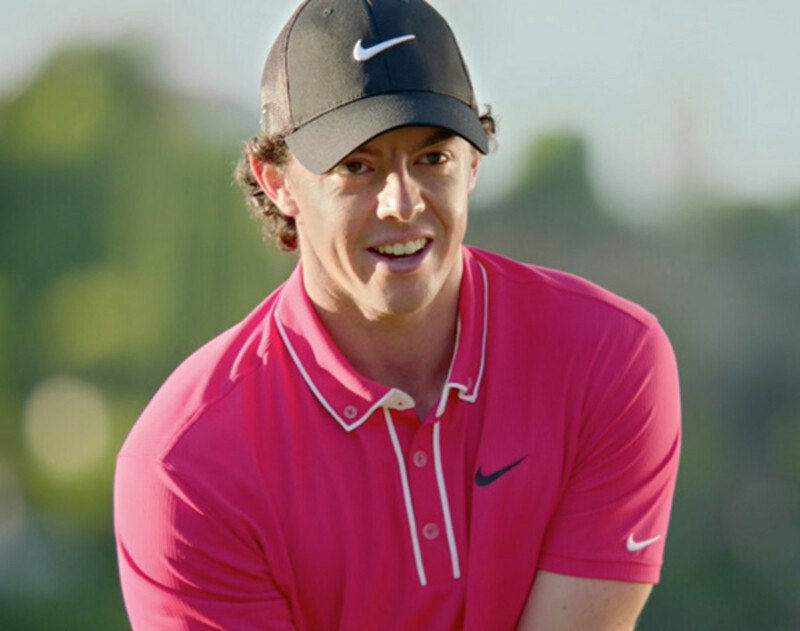 Doubles as an announcement of Rory McIlroy joining Nike Golf&apos;s athlete roster, the new Wieden + Kennedy created commercial had the 23-year-old pitched against the older but wiser Tiger Woods. 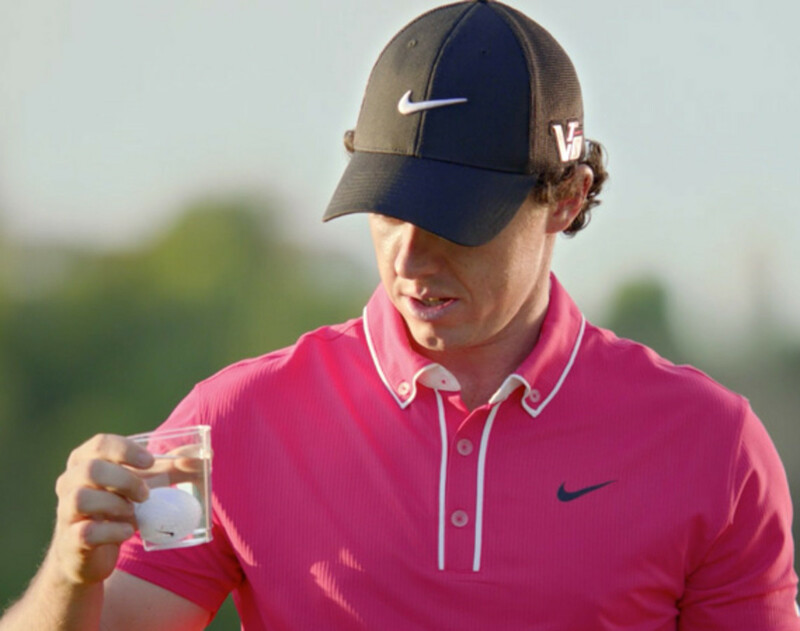 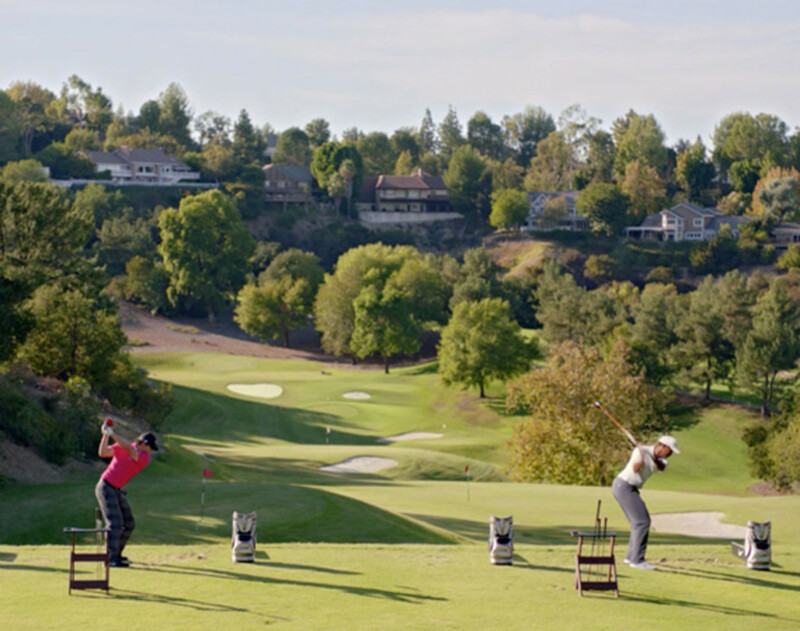 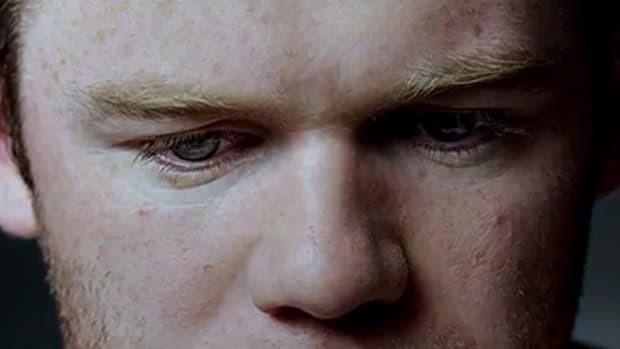 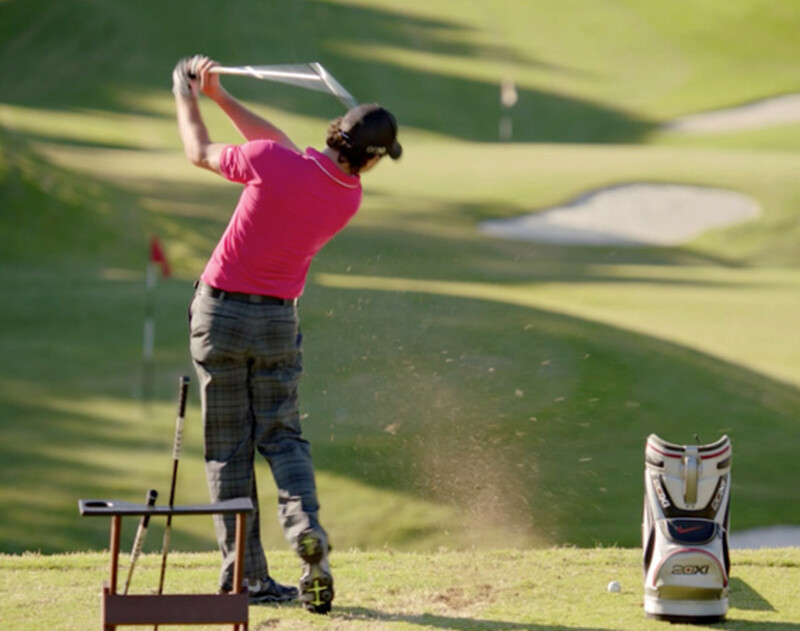 Billed as "No Cup Is Safe", the 60-second spot features some similarities to last year&apos;s Cristiano Ronaldo vs. Rafael Nadal commercial, with both sides participating in a game of one-upmanship on the driving range. 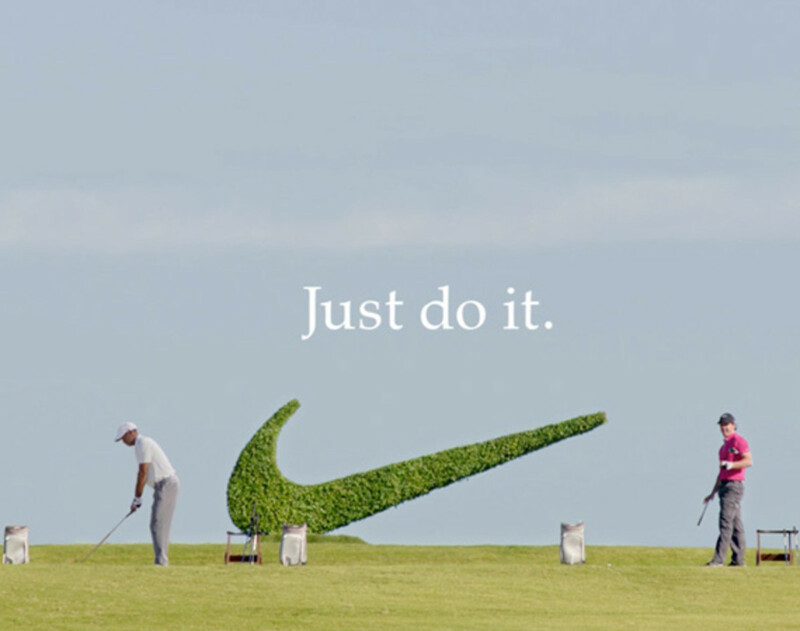 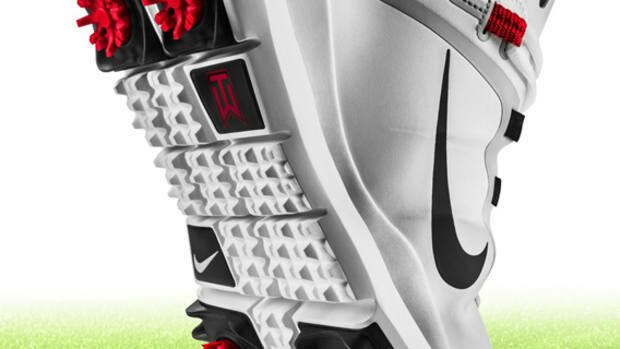 Winner of two major championship titles and ranked number one on the PGA Tour in tournament winning earnings last year, McIlroy talked of the ad&apos;s theme as "really cool" and "a great way to kick off my career at Nike." 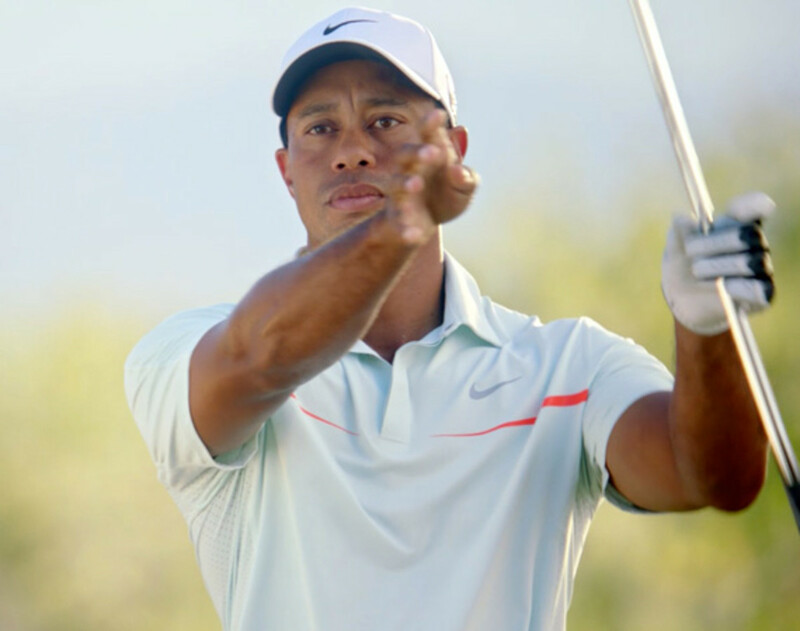 But don&apos;t count Woods out yet, who still ranks second overall on the PGA Tour.